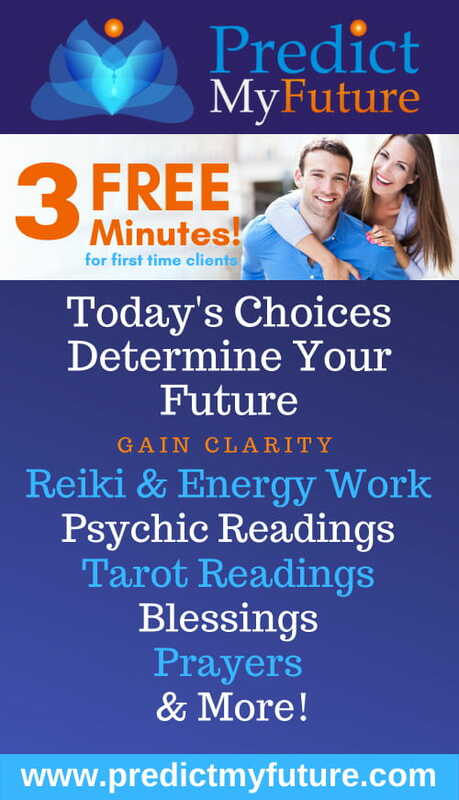 I am an intuitive tarot reader & spiritual healer. I can connect with your guides and mine to pass on advice for whatever needs you may have. 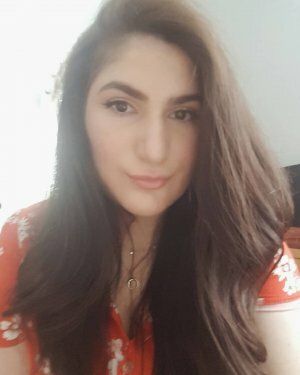 My website is www.lunarpeach.co.uk where you can buy personal tarot readings, or we can discuss on here your needs and the best solution that I can offer you. I have knowledge on crystal healing and spell work, and am open to requests.